Posted on 07/03/2018 by Jason Nicholson "Le Mouton Flâneur"	in Live Review and tagged Bauhaus, Daniel Ash, goth, Kevin Haskins, Los Angeles, Love and Rockets, Poptone, post-punk, The Fillmore Silver Spring, Tones on Tail. Daniel Ash and Kevin Haskins — key members of Bauhaus, Tones on Tail, and Love in Rockets — played the songs of those bands along with Kevin’s daughter Diva Dompé as Poptone at The Fillmore Silver Spring on Sunday. Jason Nicholson captured the show! Posted on 06/21/2018 by Mickey McCarter	in Live Review and tagged Bauhaus, Daniel Ash, goth, Kevin Haskins, Los Angeles, Love and Rockets, Poptone, post-punk, The Fillmore Silver Spring, Tones on Tail. 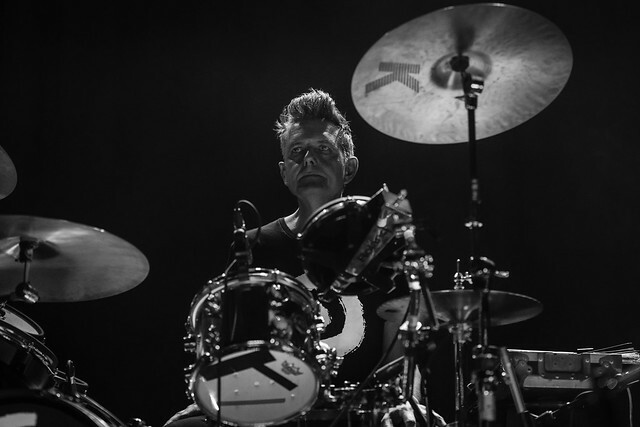 Daniel Ash and Kevin Haskins, famous for their stints in Bauhaus, Tones on Tail, and Love in Rockets, came together again to form Poptone in 2017, recruiting Kevin’s daughter Diva Dompé to perform as a trio. 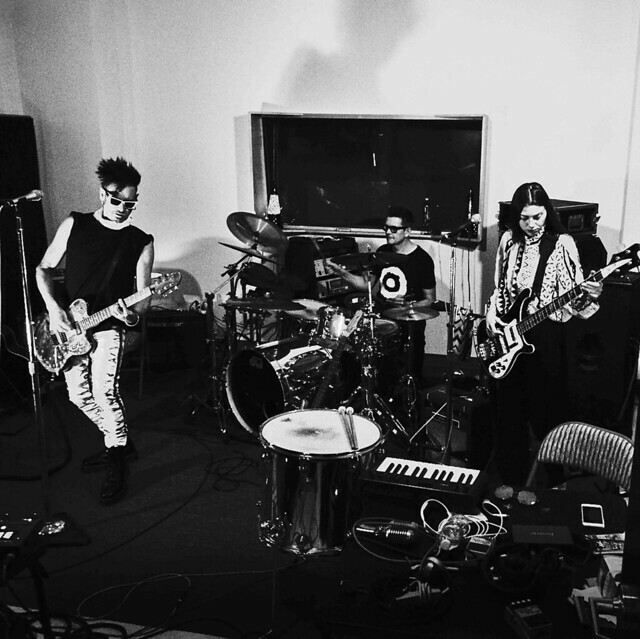 With a self-titled debut album released only days ago, Poptone will perform a set drawing largely on the songs of Tones on Tail and Love and Rockets at The Fillmore Silver Spring on Sunday, July 1. Posted on 04/27/2018 by Jason Nicholson "Le Mouton Flâneur"	in Live Review and tagged Chelsea Wolfe, doom metal, goth, Ministry, Rams Head Live. 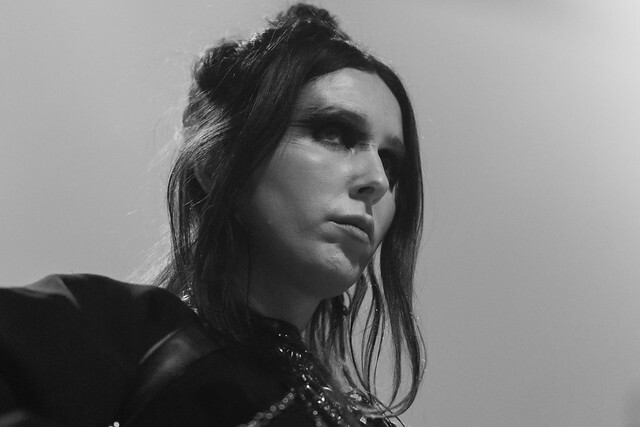 Goth songstress Chelsea Wolfe played Rams Head Live to open Ministry on Monday, and Jason Nicholson shot the show. Posted on 03/30/2018 by paivi	in Live Review and tagged Clan of Xymox, dark wave, goth, Saint Vitus Bar, The Netherlands, Xymox. 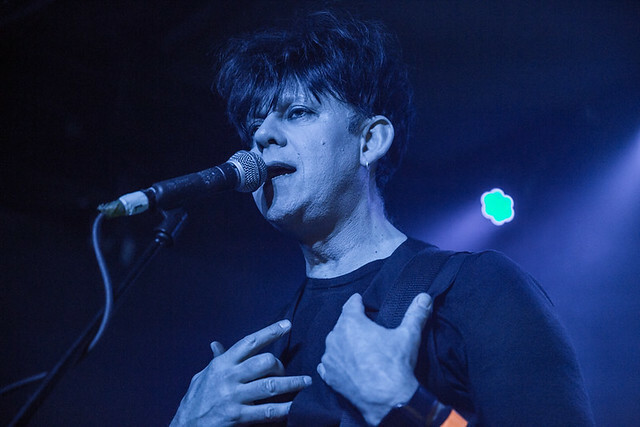 Dutch goths Clan of Xymox danced their way through a brief US tour that included two sold-out stops in New York City. The quartet — consisting of founder Ronny Moorings along with Mojca Zugna, Mario Usai, and Sean Göbel — closed their tour at Saint Vitus Bar in Brooklyn on March 26, and Paivi was there to shoot the show! Posted on 11/14/2017 by paivi	in Live Review and tagged farewell tour, Finland, goth, hard rock, heavy metal, HIM, The Fillmore Silver Spring. 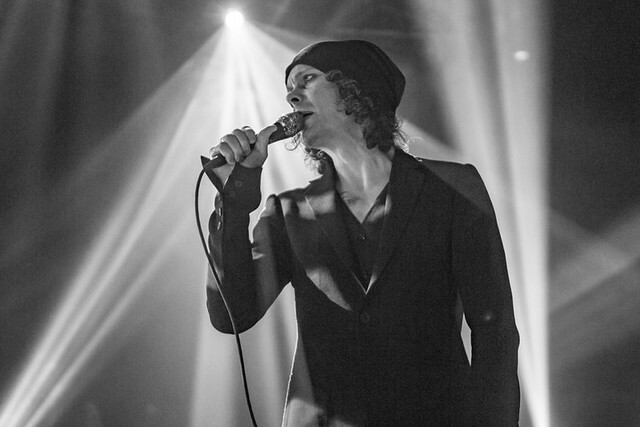 Self-proclaimed Finnish “love metal” band HIM are on a farewell tour, and vocalist Ville Valo and company performed at The Fillmore Silver Spring on Thursday. Paivi captured the show in pictures. 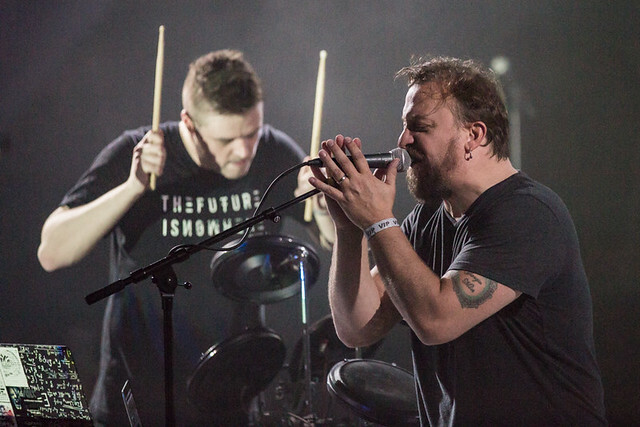 Posted on 11/13/2017 by paivi	in Live Review and tagged Chicago, Cubanate, Front Line Assembly, glitch, goth, industrial, noise rock, State Theatre, Vampyre Anvil. Vampyre Anvil, consisting of Jason Novak and Sean Payne, dropped by the State Theatre on Nov. 7 to perform with Cubanate and Front Line Assembly. (Read our interview with Cubanate and see concert pictures here.) Paivi captured the guys in action! Posted on 11/13/2017 by paivi	in Interview, Live Review and tagged Cubanate, Front Line Assembly, goth, grunge, industrial, Interview, Marc Heal, State Theatre, techno. 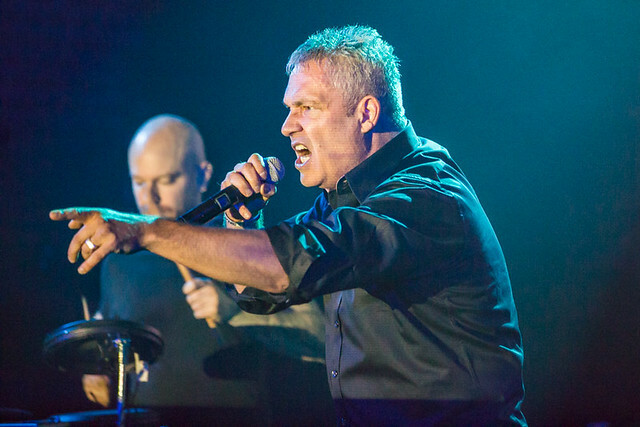 Prior to the show, Parklife DC caught up with Marc to ask him about the return of Cubanate and his observations on what’s happening on the industrial music scene today.